ALBANY — Pop-Fest 518 at The Linda, will present an eclectic mix of local pop and rock bands Saturday, Dec. 1 at 7 p.m. The show is a benefit for Columbia Arts Team. Featured in the Fest are Blockhouses (www.blockhouses.net), Sydney Worthley (sydneyworthley.com), Pop-Clique (sandymcknight-pop-clique), Sarah Kohrs & Coyote (www.tumo-kohrs.com), and Daniel Conley (www.danielconleymusic.com). Blockhouses marks the return of The Figgs’ guitarist/vocalist Guy Lyons, in a power pop trio with Christopher Peifer and Jim Balga. 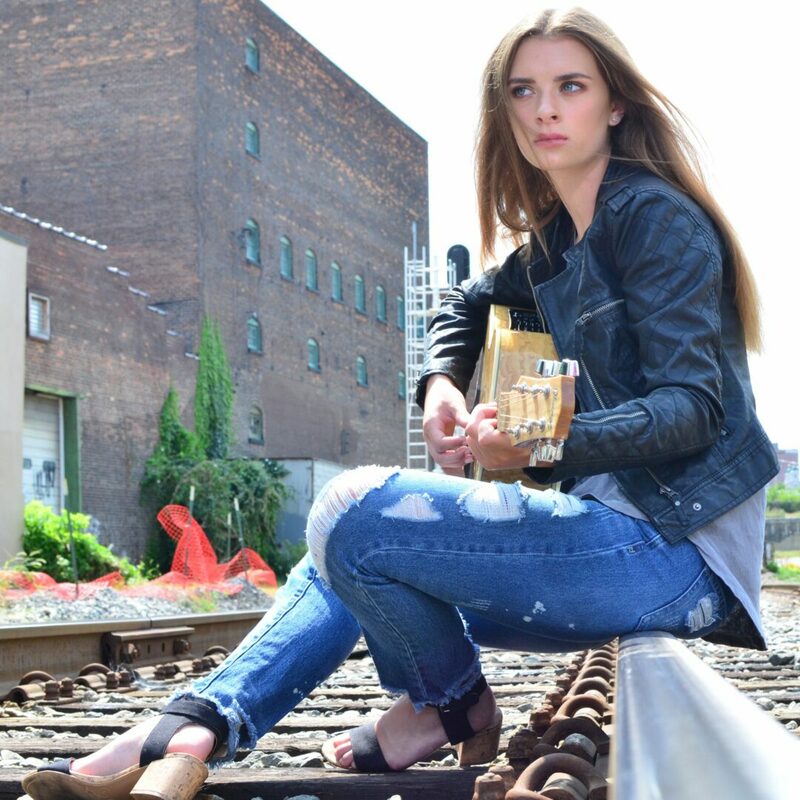 Worthley, now 16, has been tearing it up at recent festival appearances, including Songfest at The Egg, Mountain Jam, and Rocktoberfest. Pop-Clique’s recent single “Right for Each Other” has garnered extensive airplay internationally, and this show marks their debut with the addition of Liv Cummins, a noted singer/songwriter herself. Sarah Kohrs, with her band Coyote, is an exciting artist who is influenced by Joni Mitchell and Amy Winehouse, and recently performed at The Mahaiwe Theater in Great Barrington. Daniel Conley recently signed a deal with Ambassador Music Group, and has recorded two albums in the past year, showing no sign of letting up on turning out great songs. The producers of Pop-Fest 518, Sandy McKnight and Andy Gregory, are dedicated to showcasing local original music. Their successful series Songfest, held yearly at The Egg, has led them to create this event, intended to gain exposure for new original music from the 518 region. 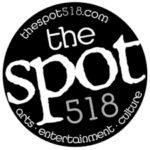 Pop-Fest 518 is a fundraiser for Columbia Arts Team, a non-profit performing arts company that showcases local musicians, writers and performers, and bring arts into area schools. Tickets are on sale now through The Linda’s Pop Fest 518 event page priced at $15 general admission. Students can get a $10 ticket at the door with ID. There will be unreserved seating as well as room for standees, and booths featuring merch from all the performers. Beer and wine will be available with ID. It’s an all-ages show. The Linda, WAMC’s Performing Arts Studio, is located at 339 Central Avenue in Albany. There is free parking.